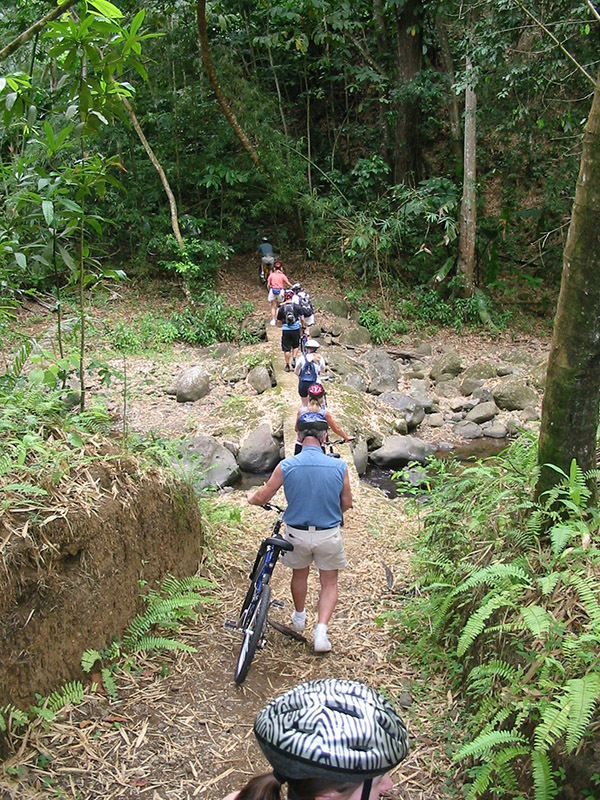 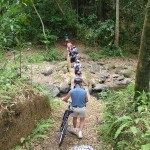 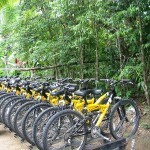 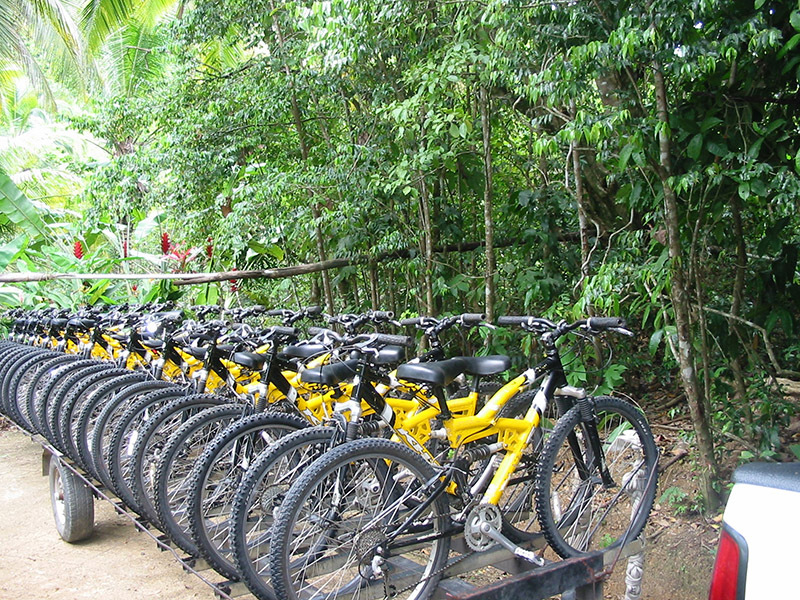 Explore the wild side of nature as you ride the scenic trails alive with our wildlife, while a knowledgeable guide points out the various trees and flowers along the trails. 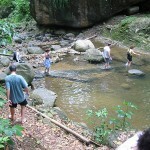 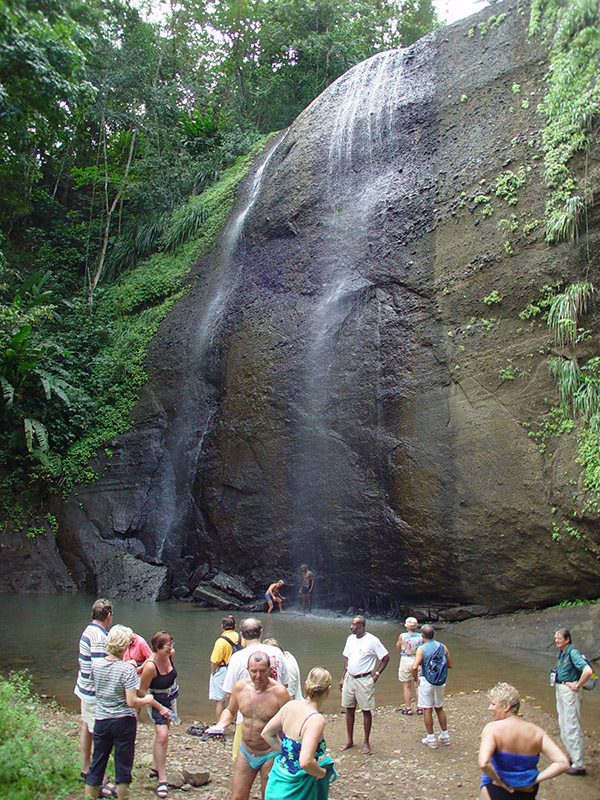 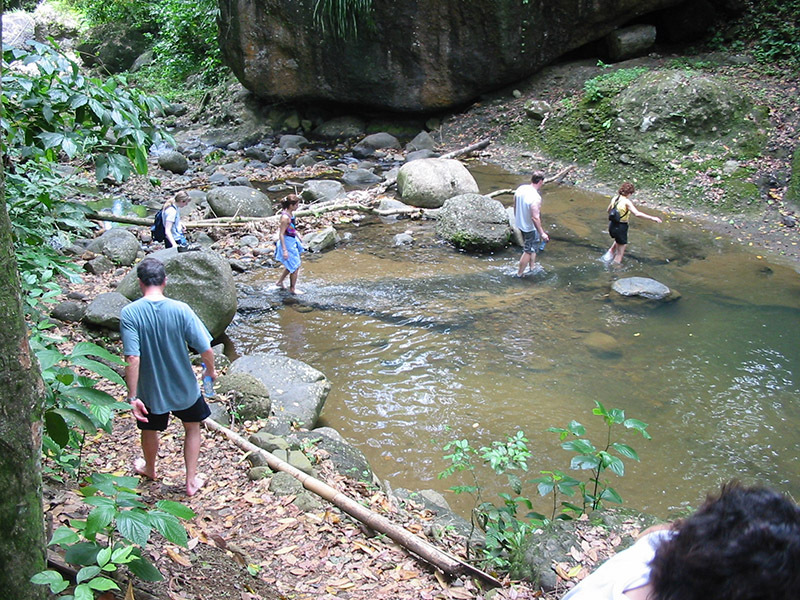 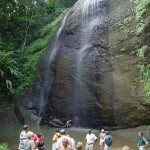 Refresh yourself with a dip in the pool at the base of the main attraction, the Dennery Waterfall. 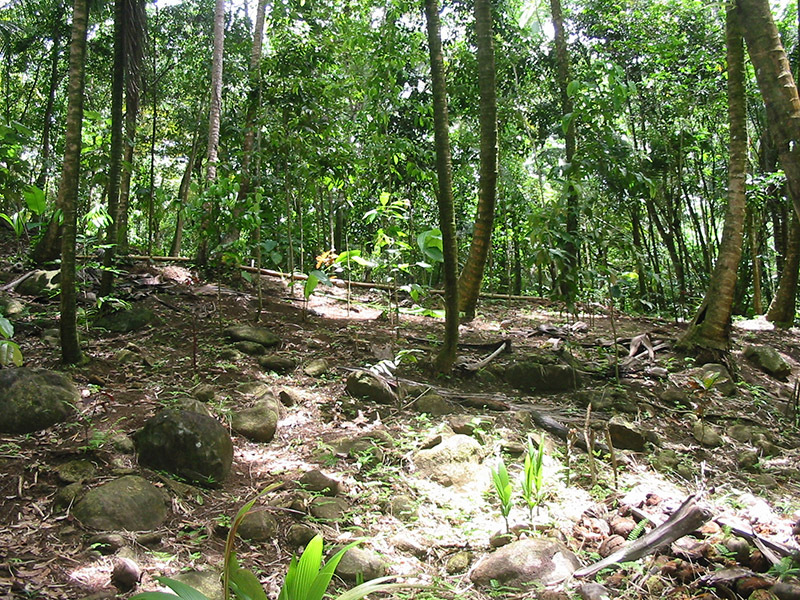 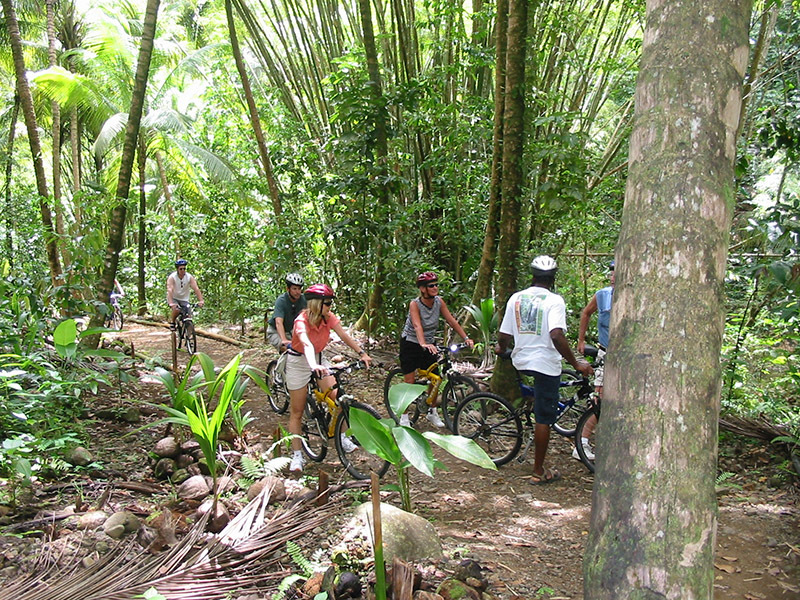 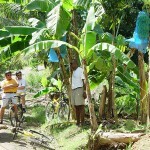 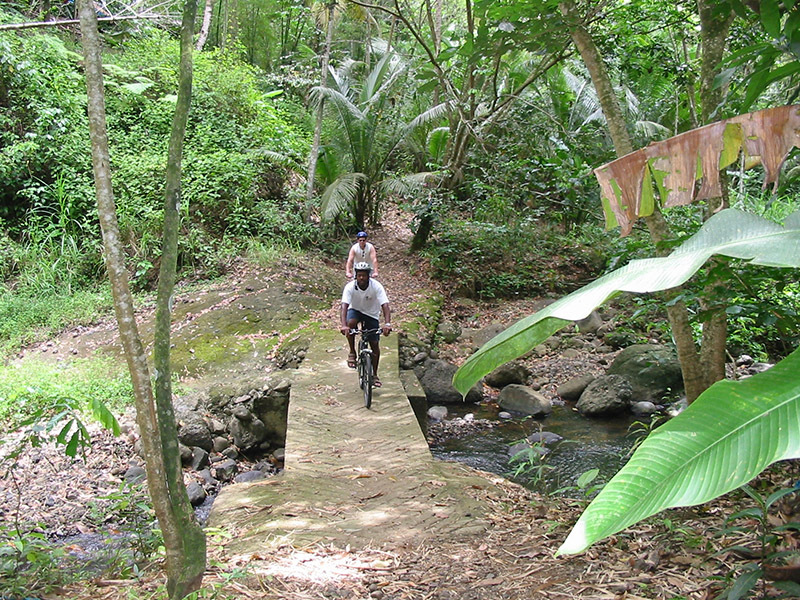 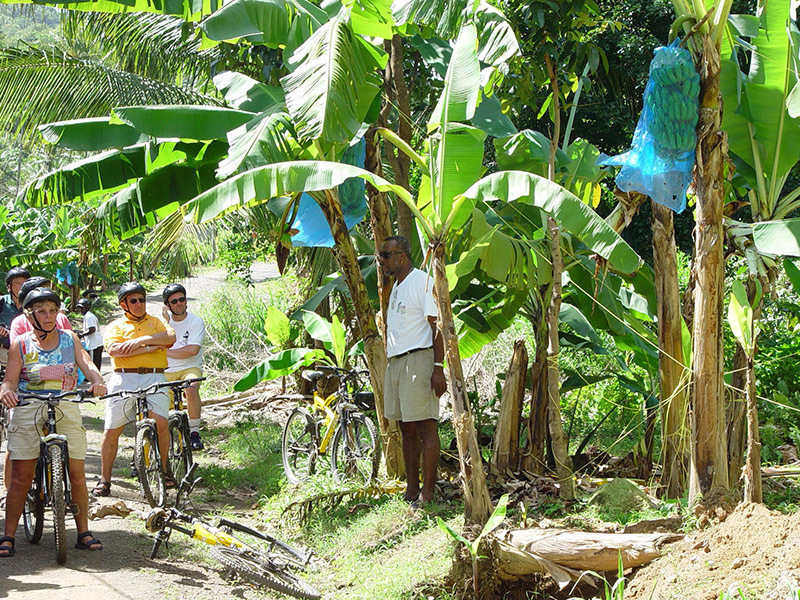 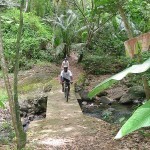 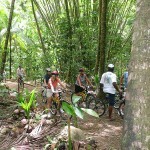 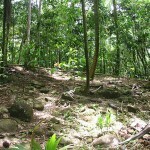 Explore and enjoy all that Dennery has to offer.